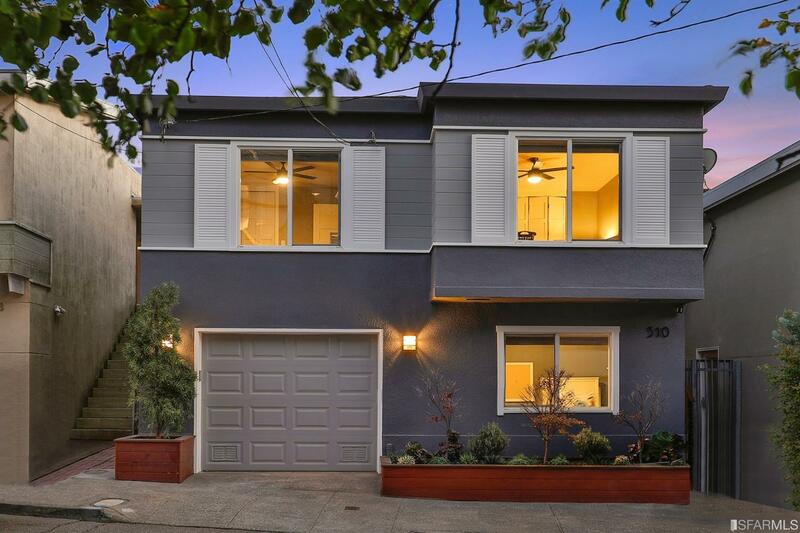 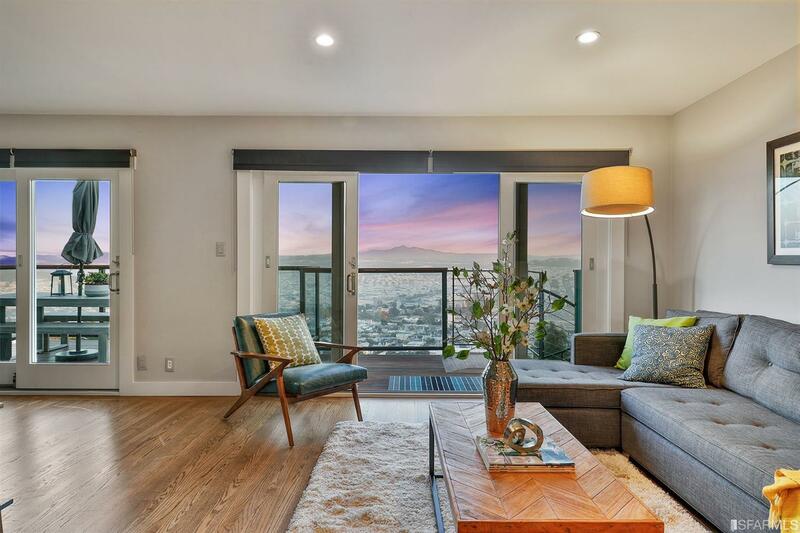 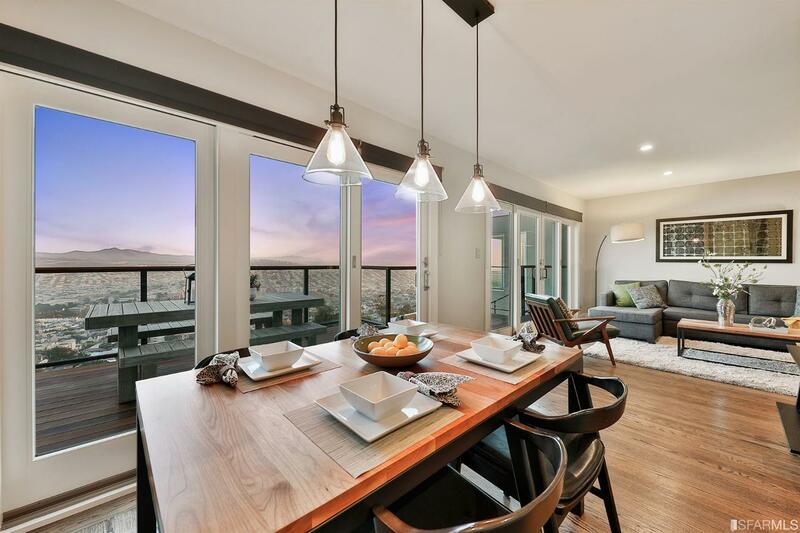 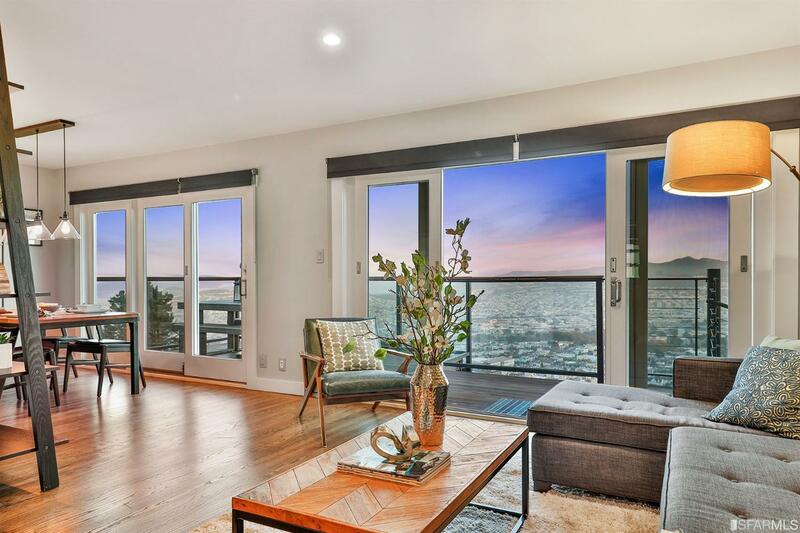 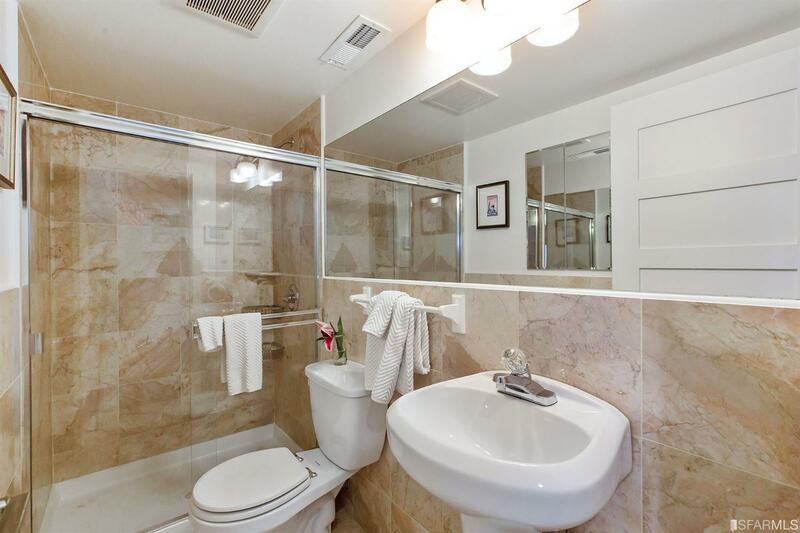 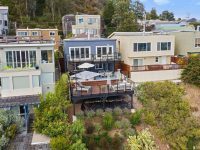 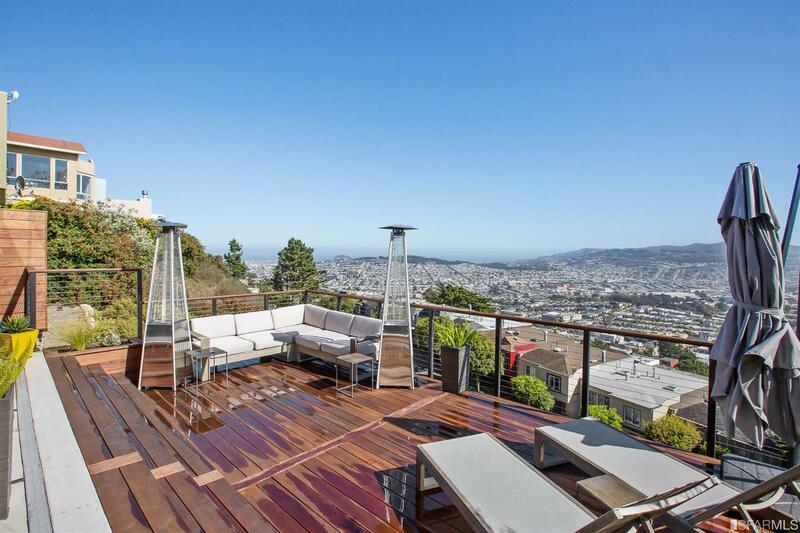 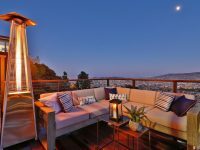 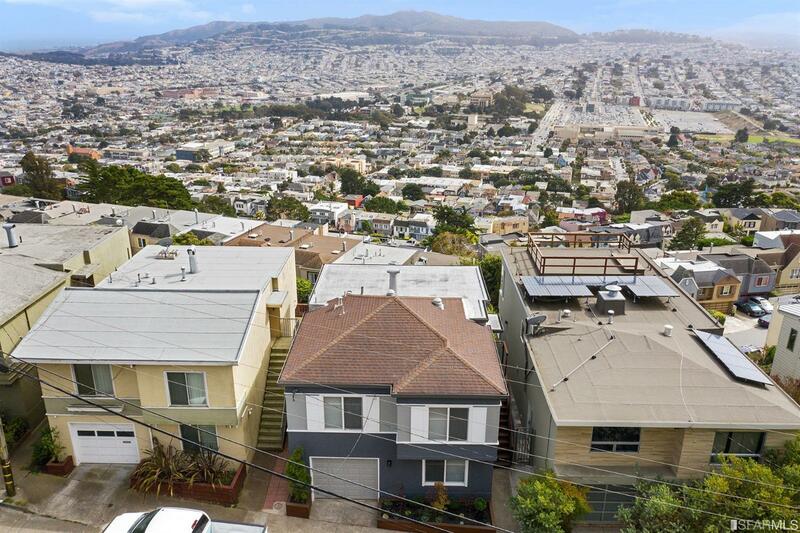 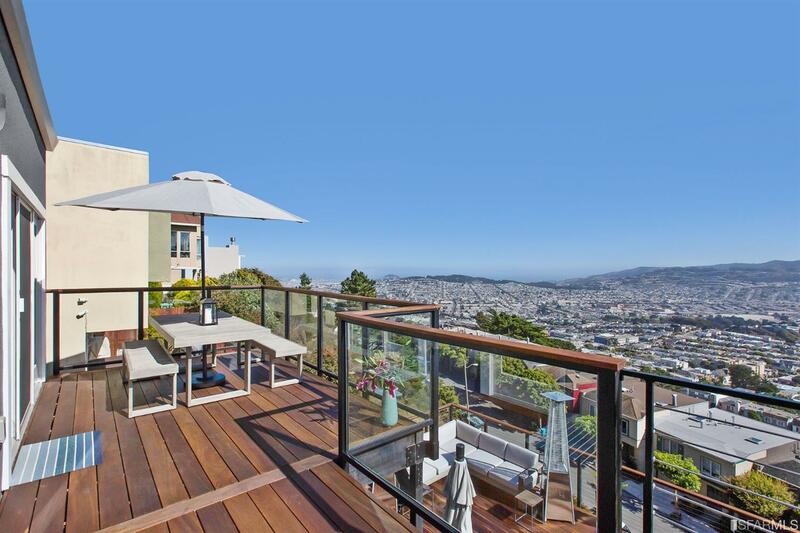 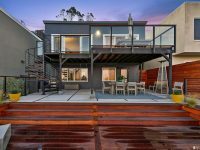 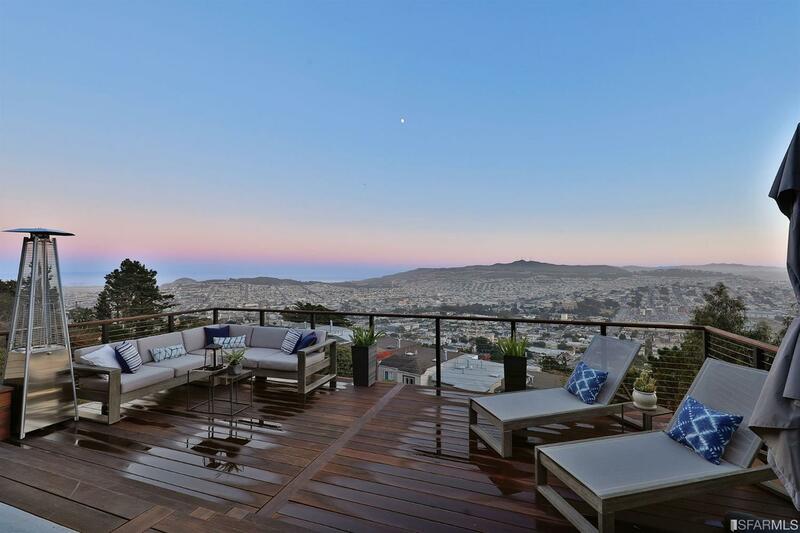 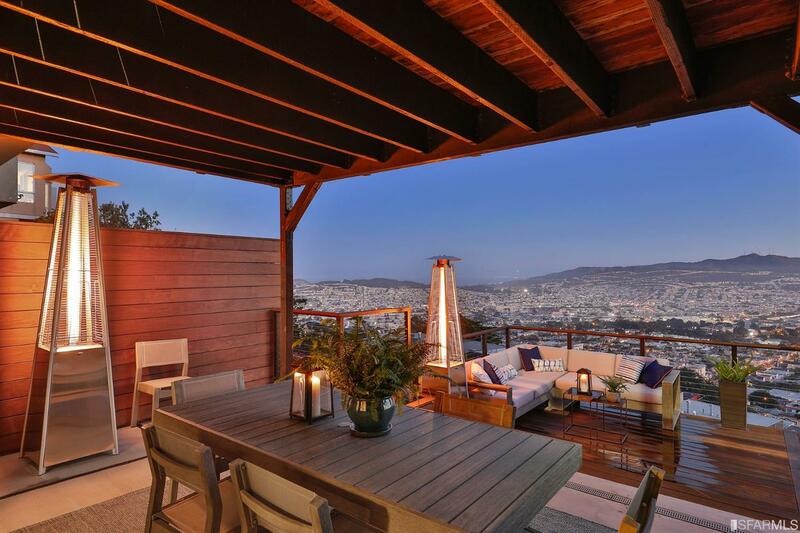 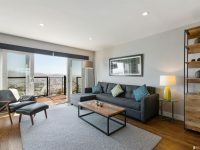 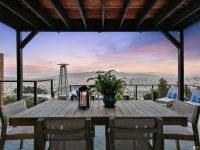 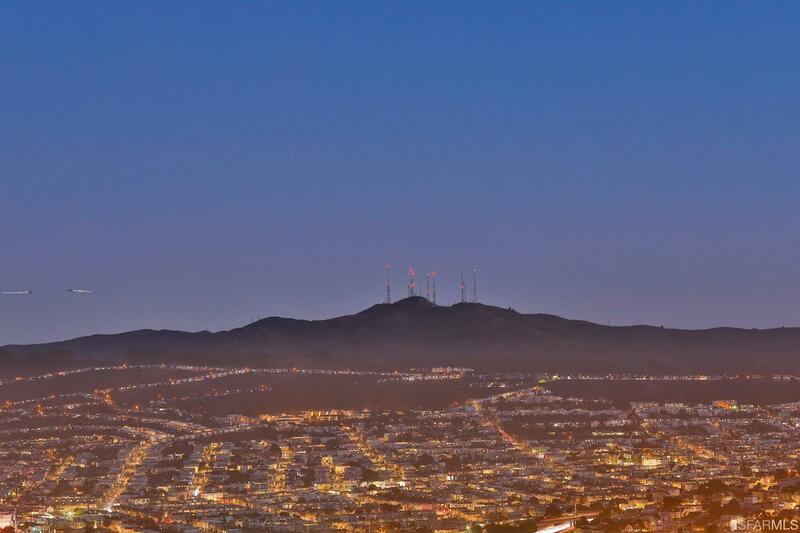 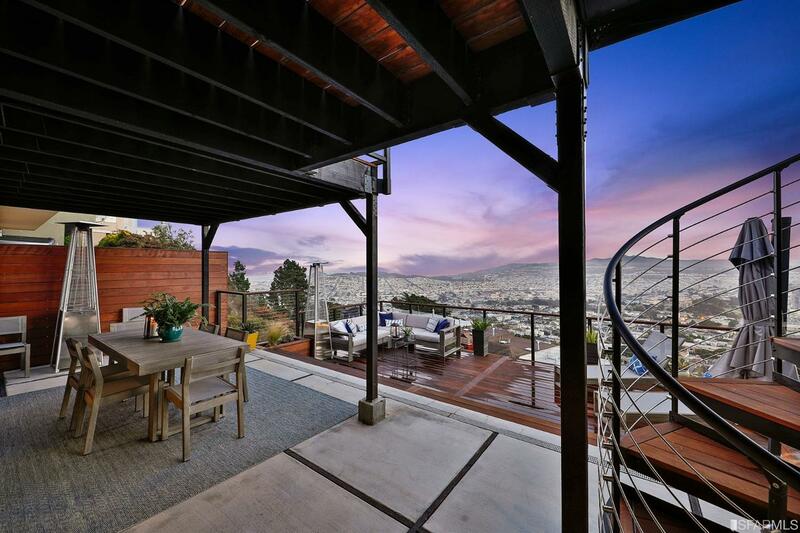 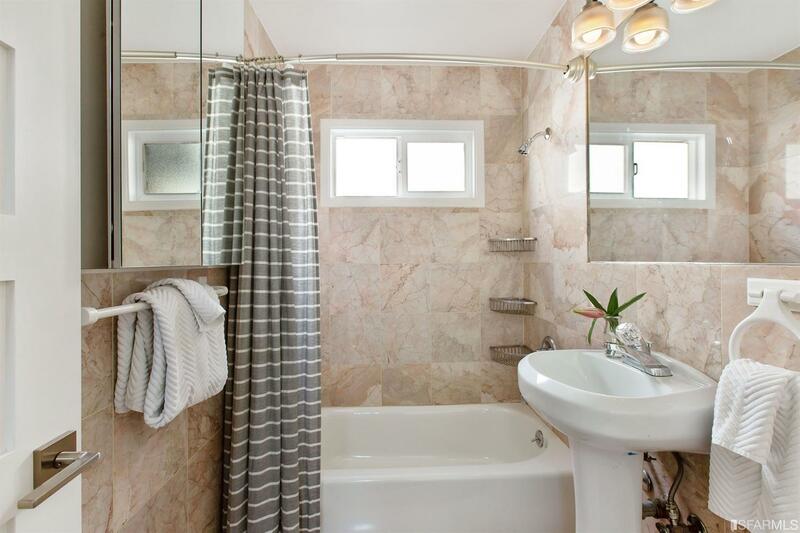 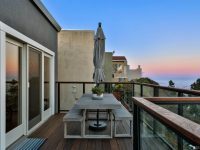 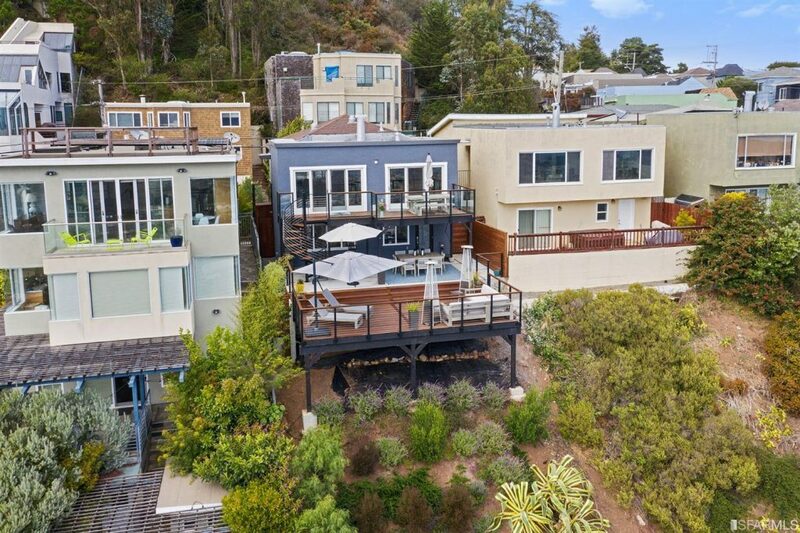 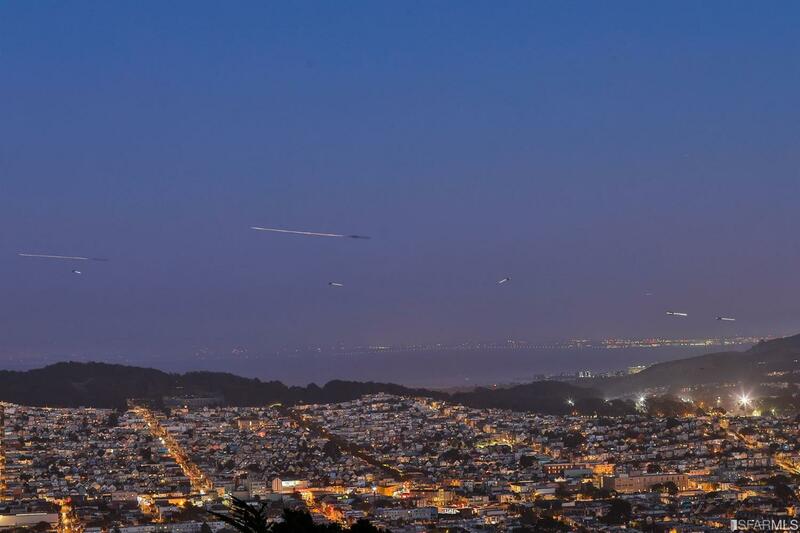 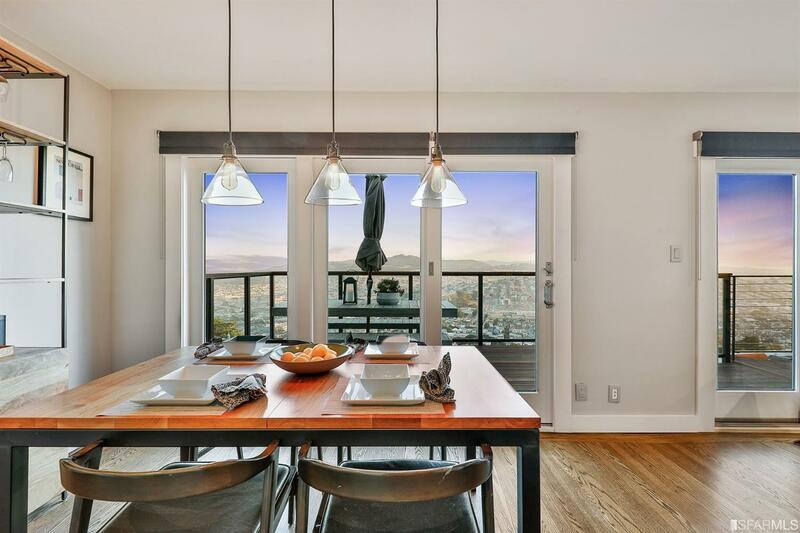 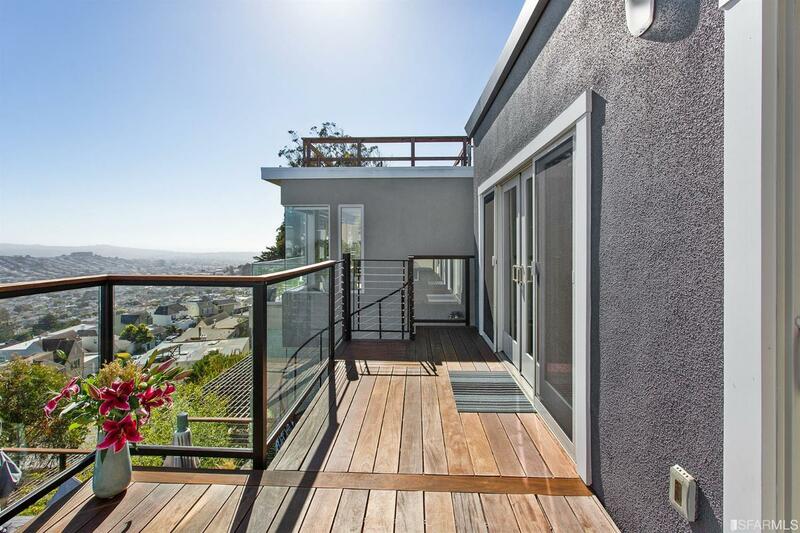 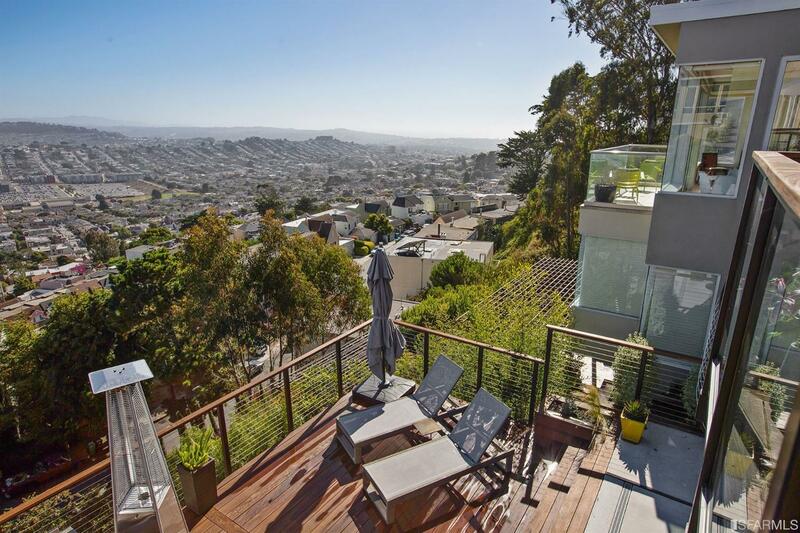 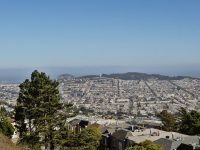 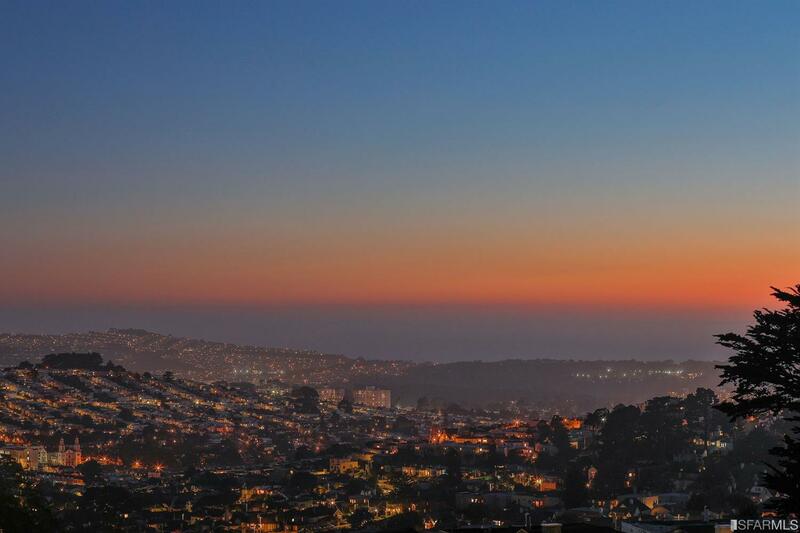 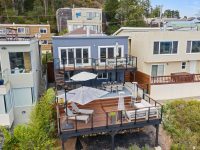 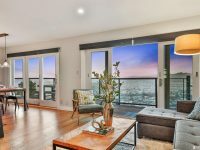 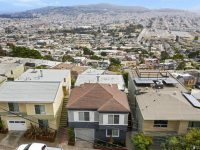 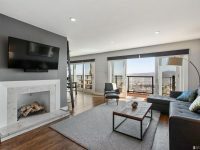 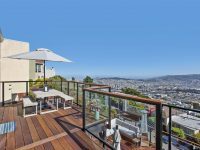 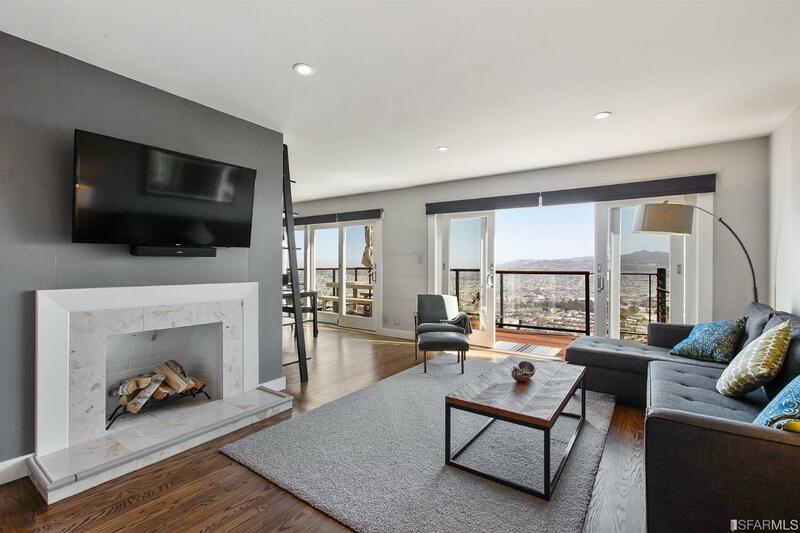 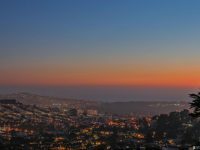 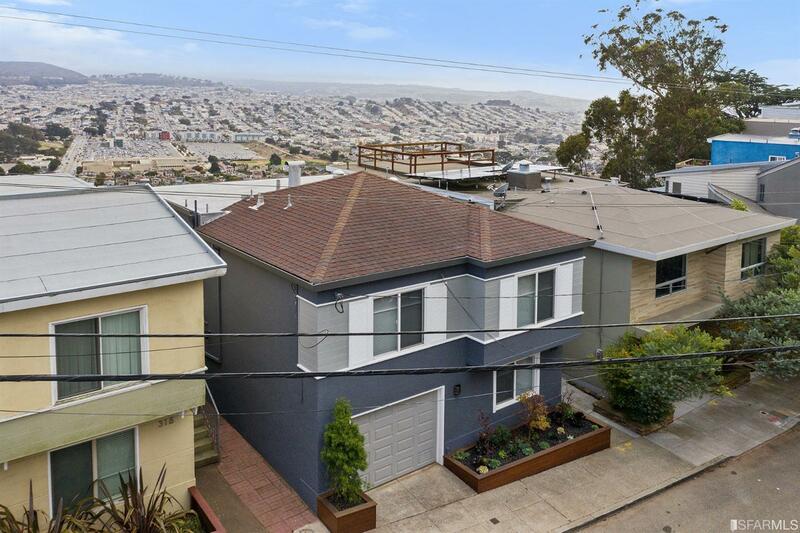 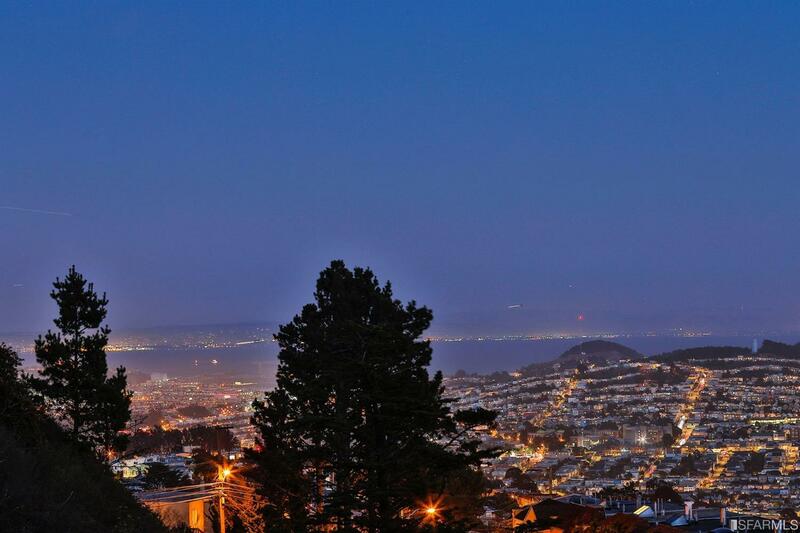 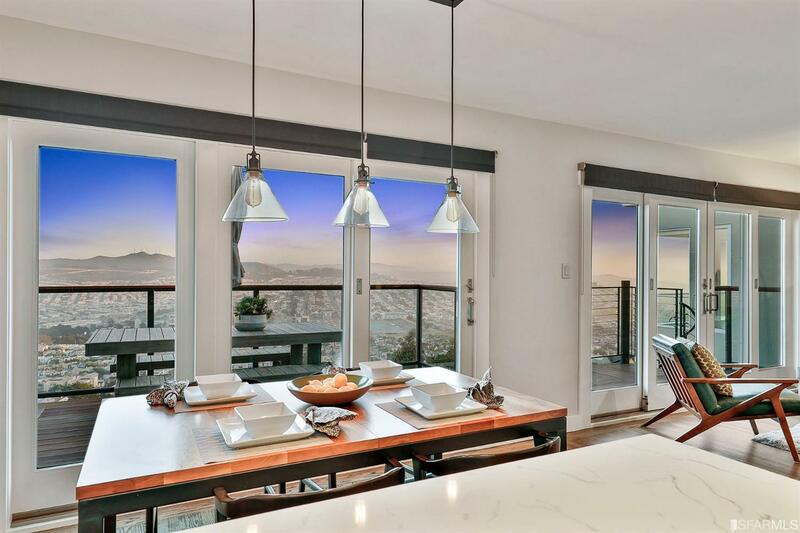 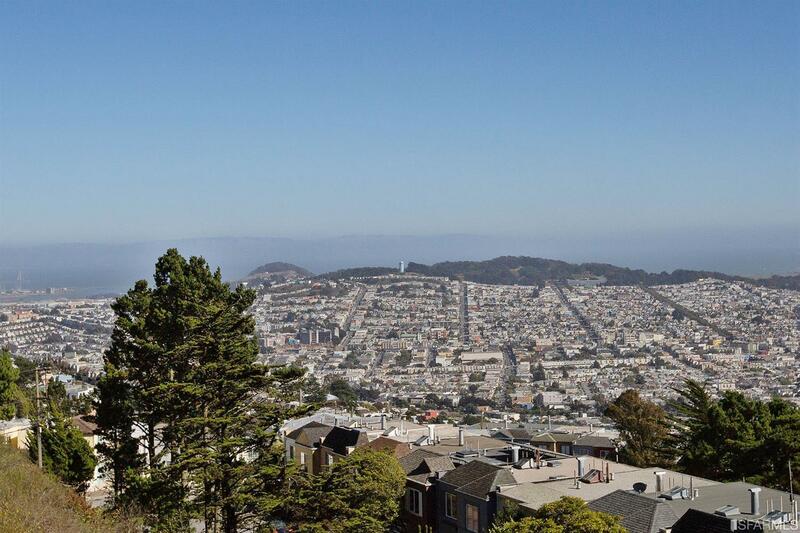 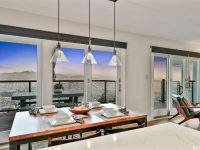 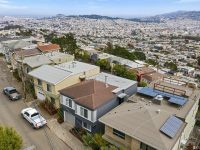 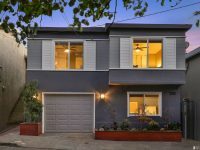 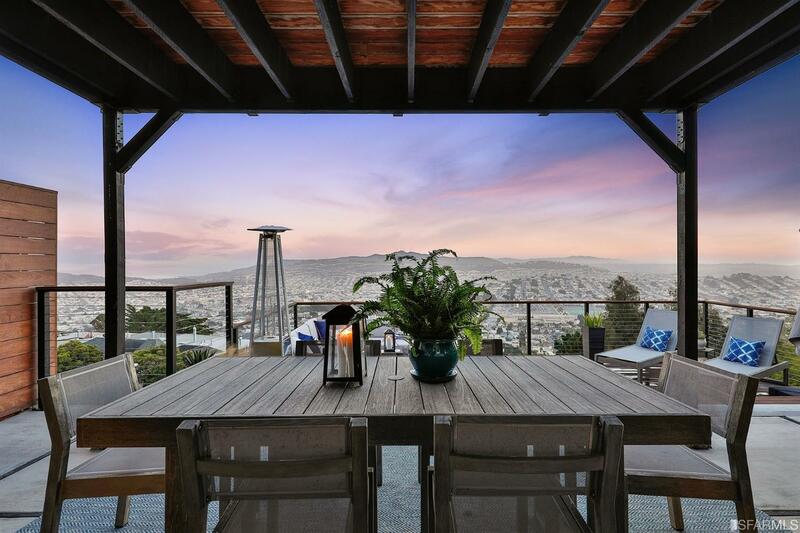 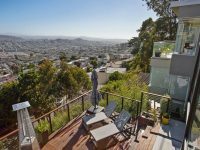 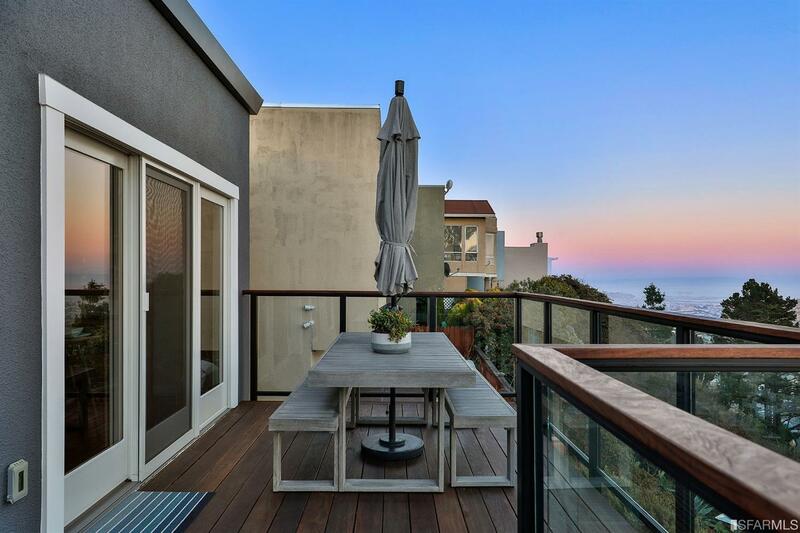 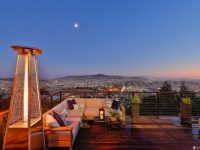 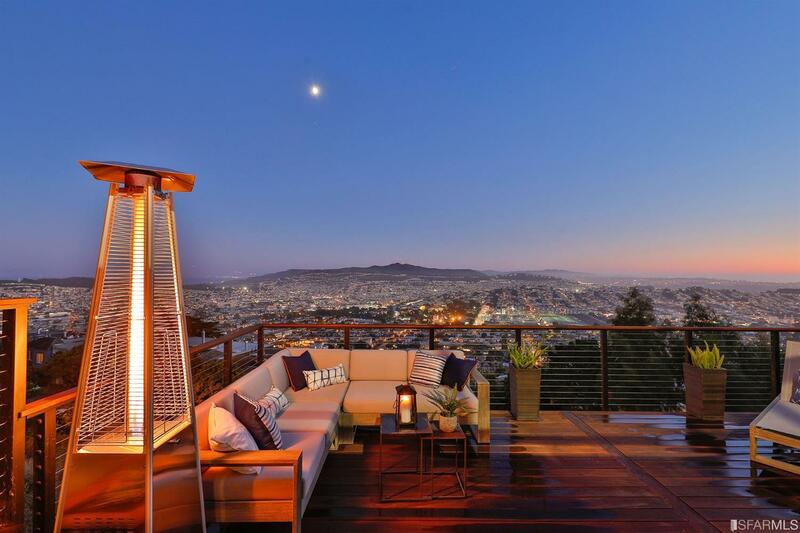 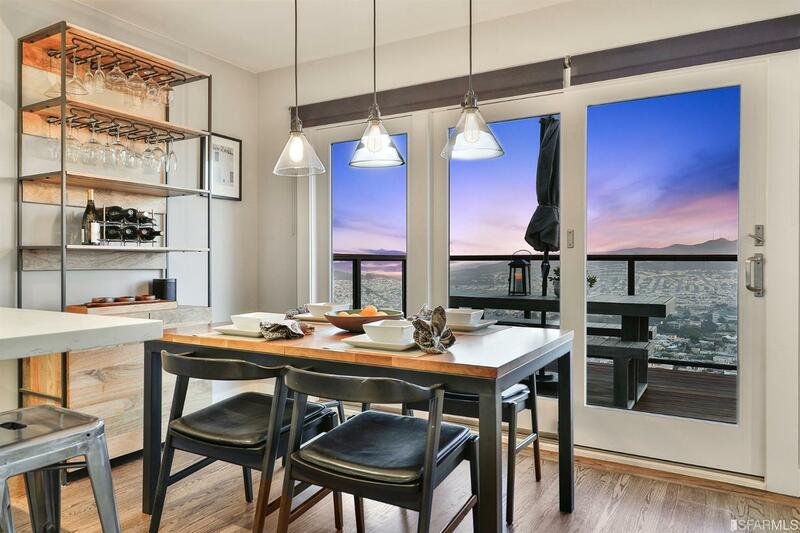 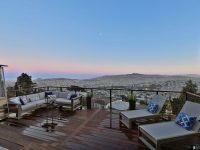 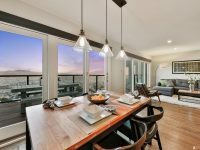 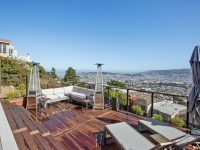 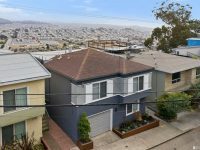 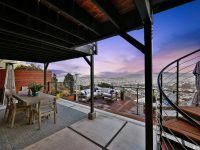 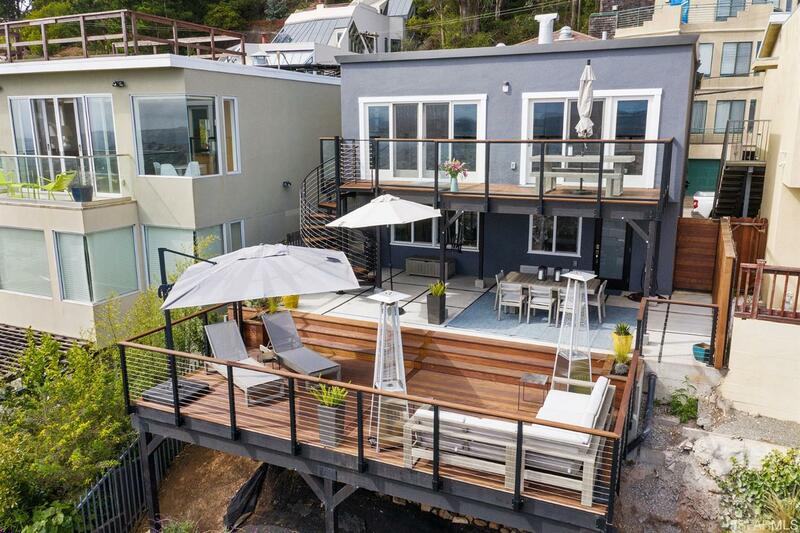 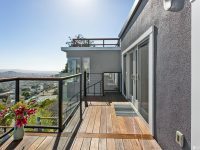 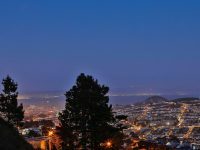 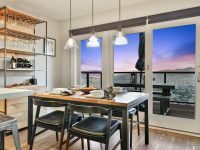 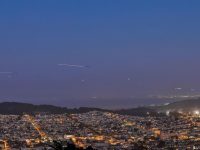 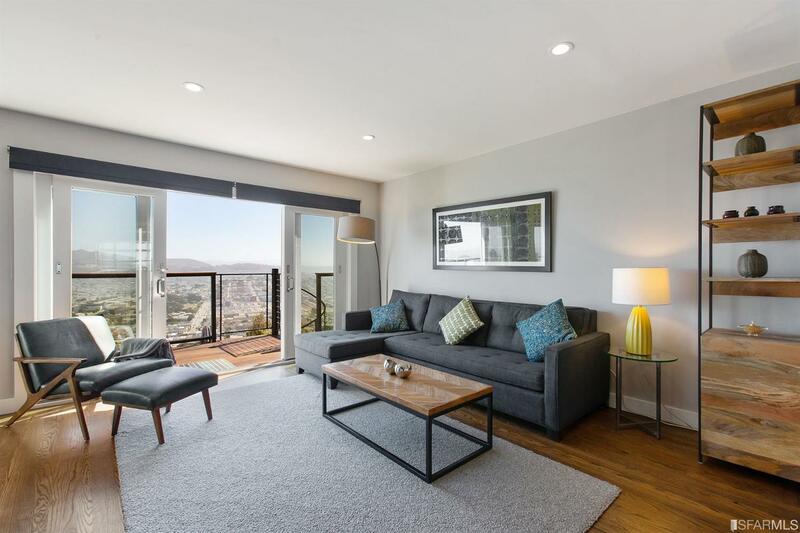 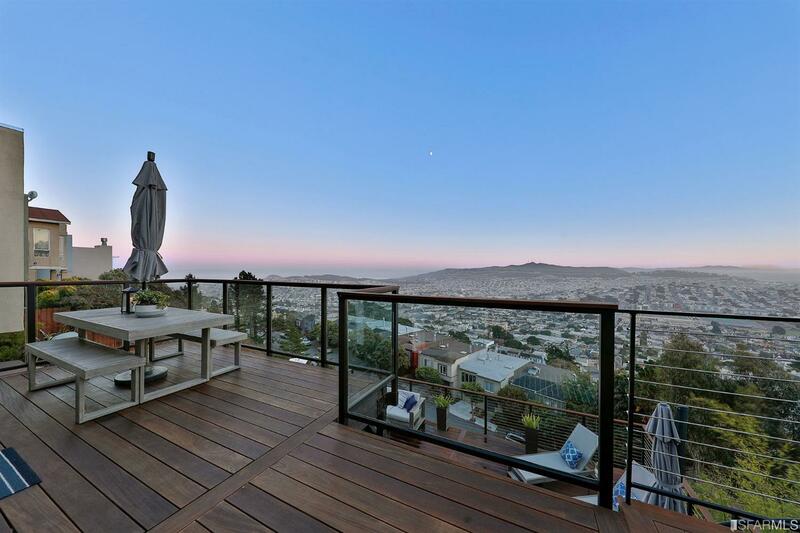 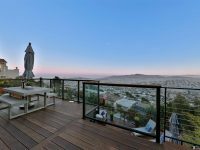 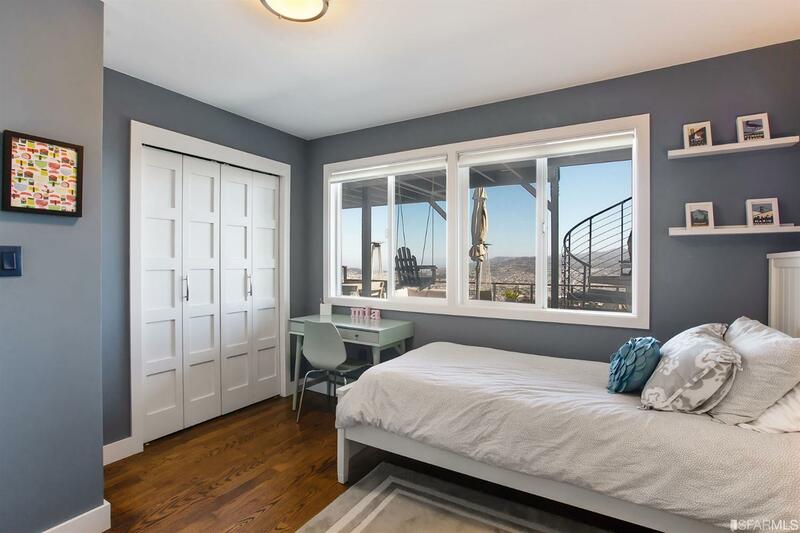 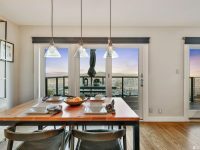 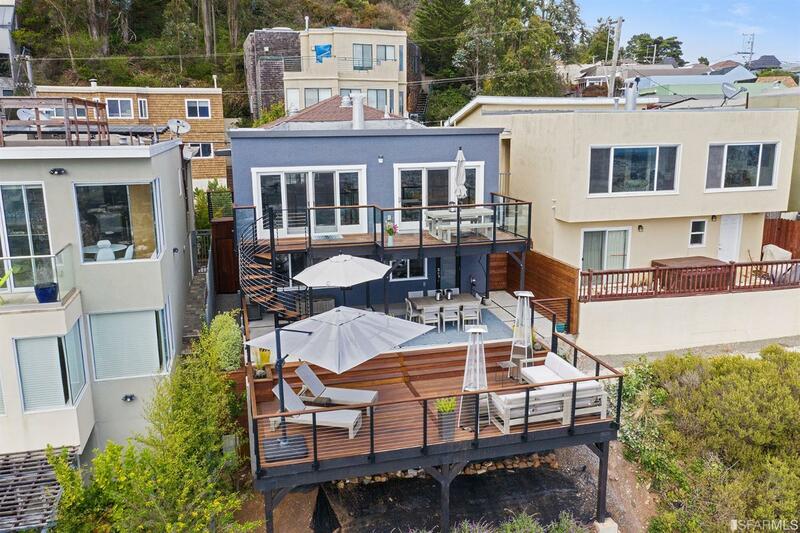 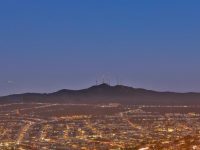 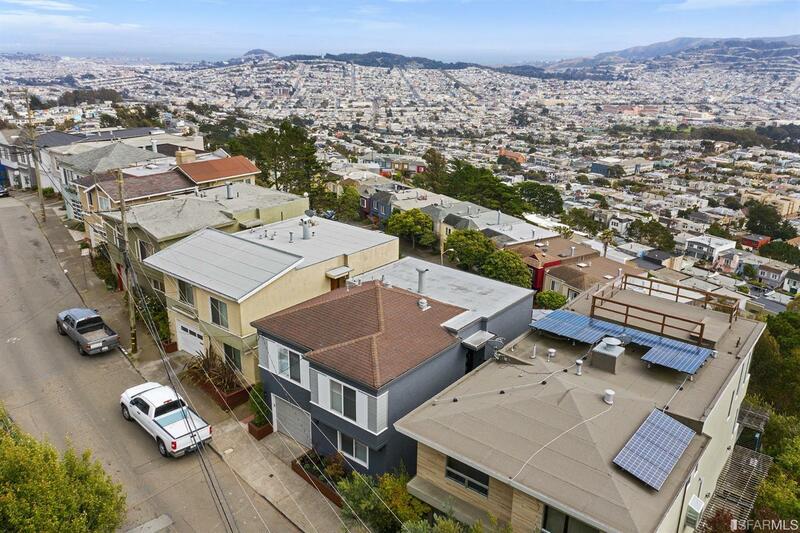 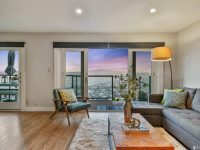 Stunning panoramic view home in Miraloma Park. 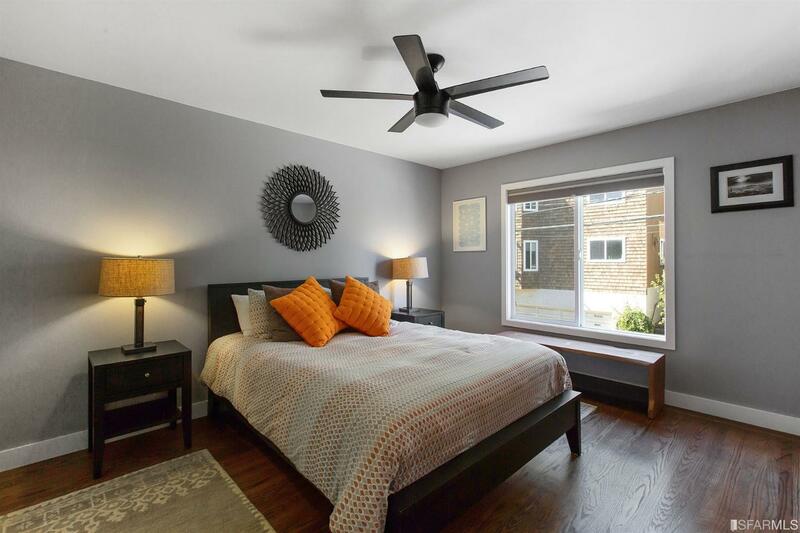 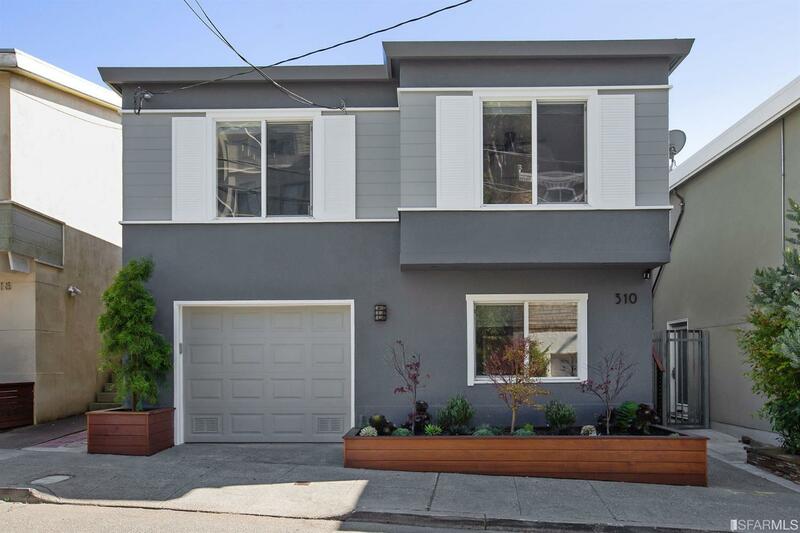 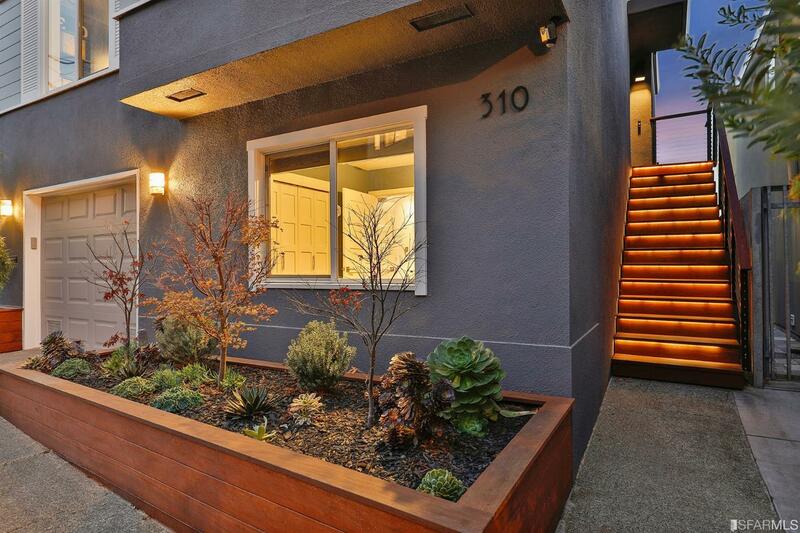 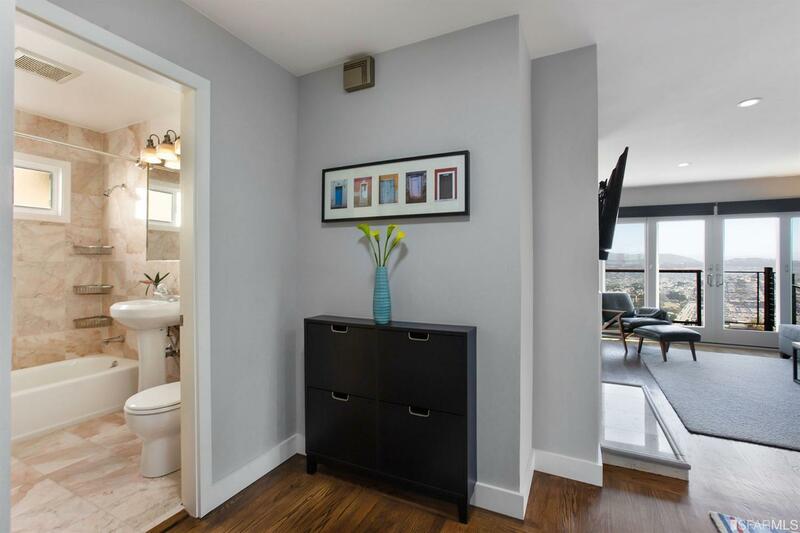 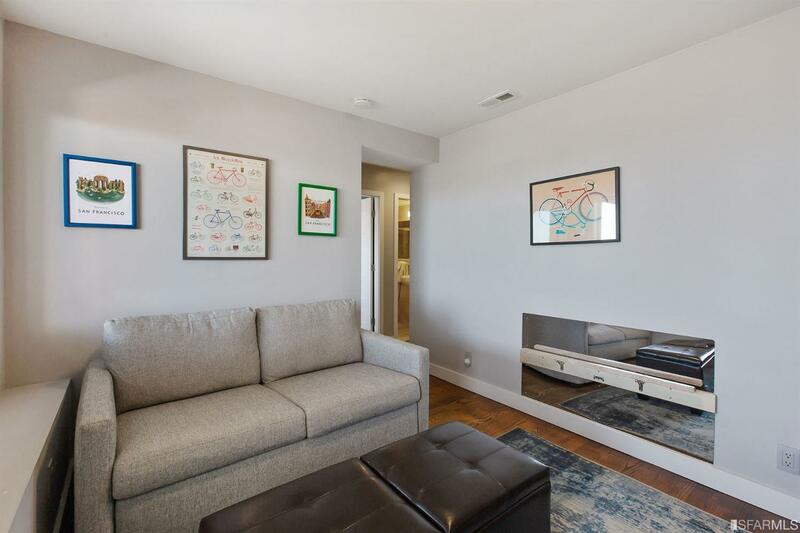 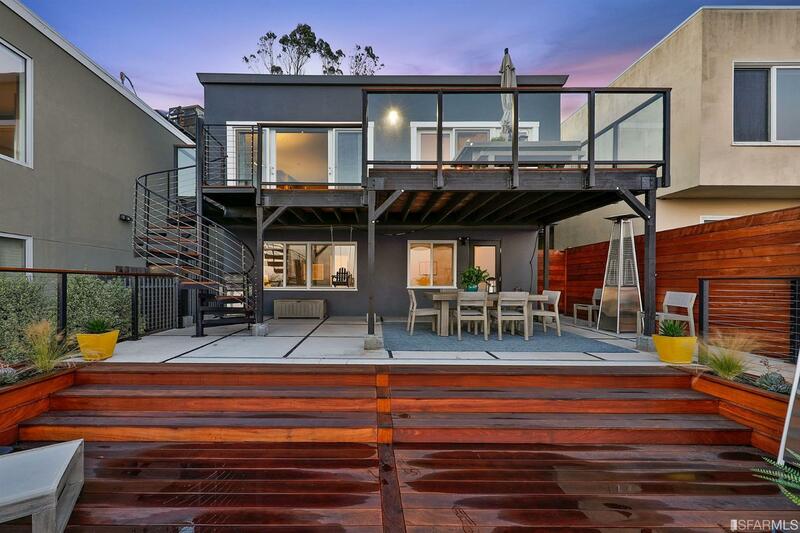 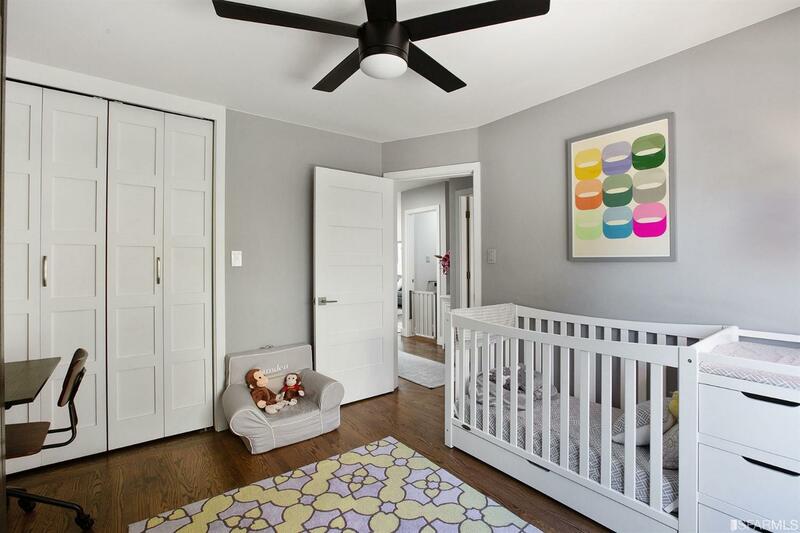 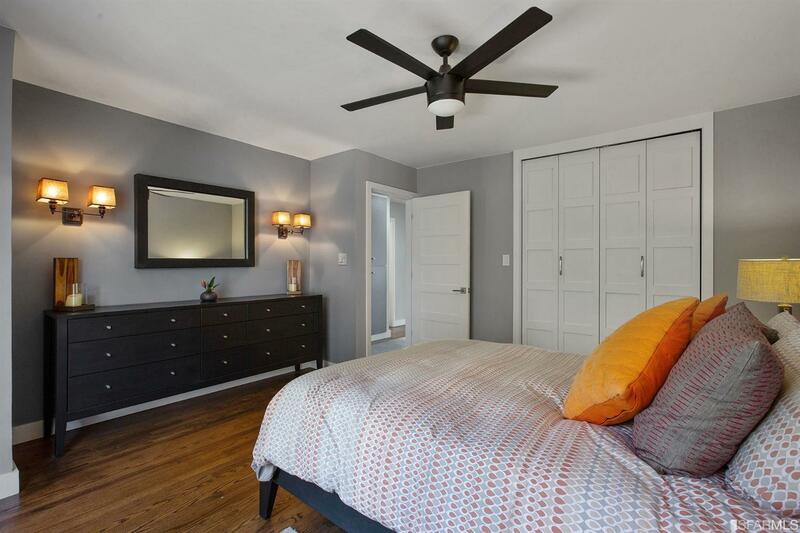 Behind the classic mid-century facade is a newly renovated 4BD/2BA home. 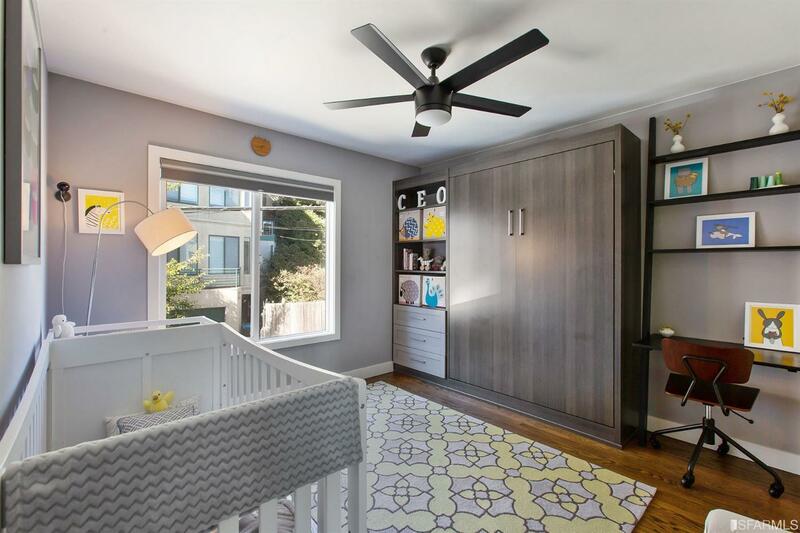 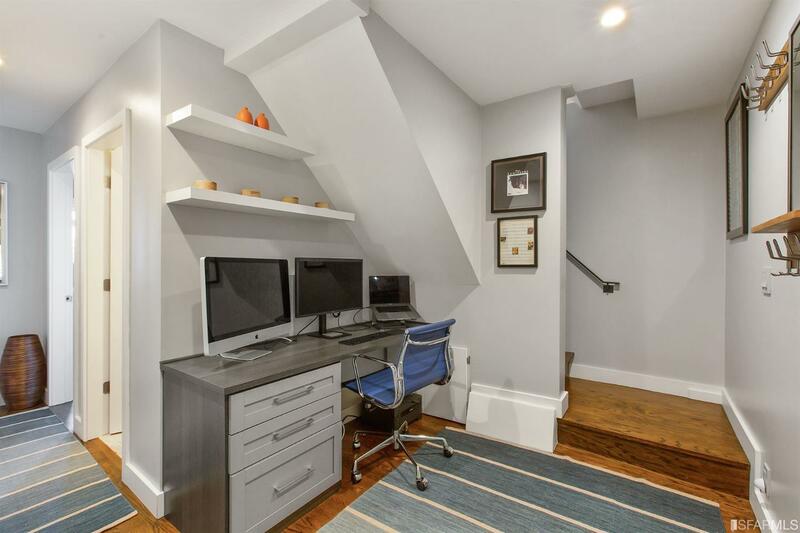 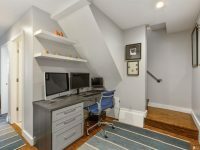 Lower level: 2BD/1BA plus family room and built in office nook. 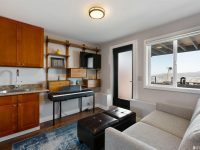 Upper level: 2BD/1BA, and open living/dining/kitchen. 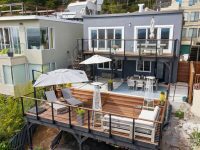 Both levels open to south facing decks connected via spiral staircase with sweeping bay views. 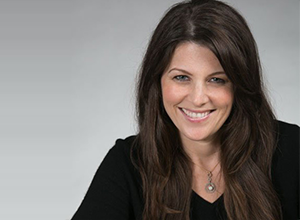 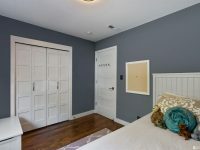 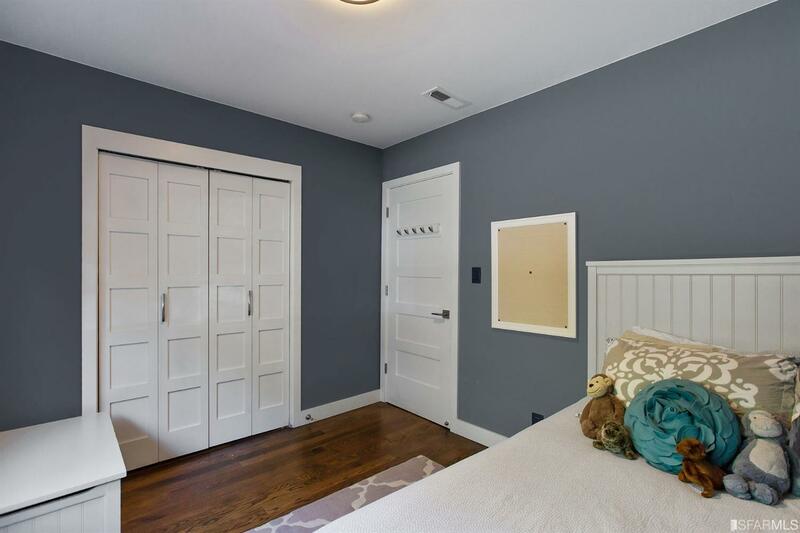 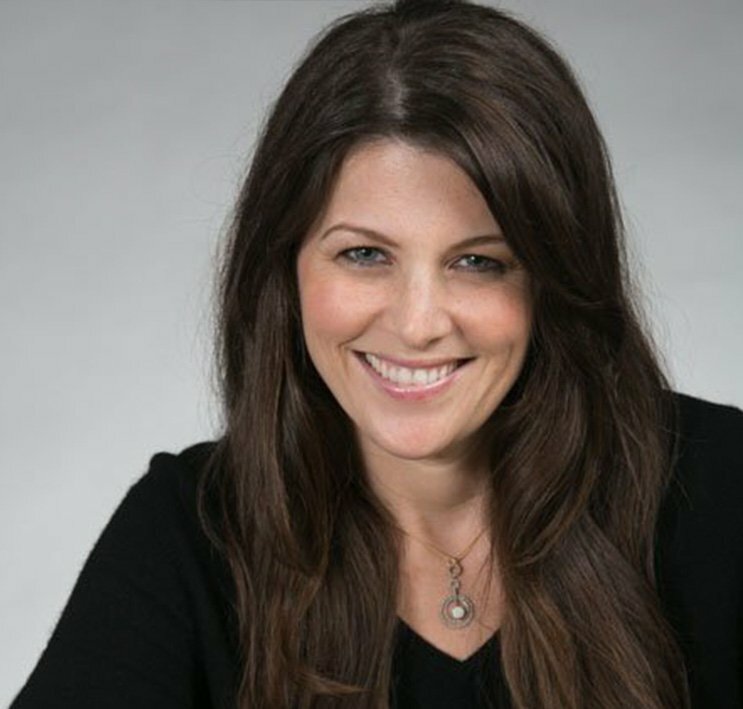 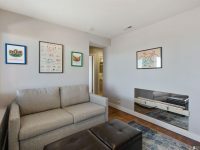 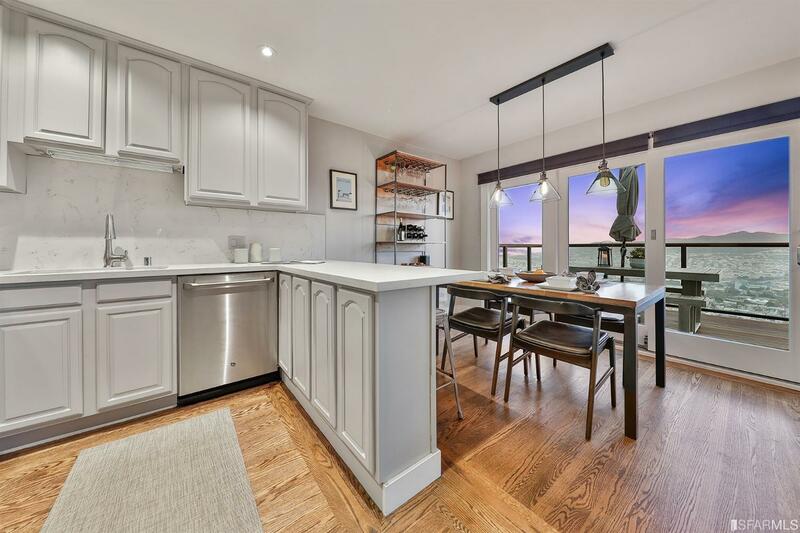 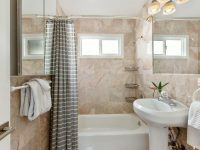 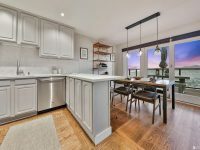 Some of the many updates include refinished hardwood floors, California Closet systems (including a Murphy Bed), recessed lighting, stainless steel appliances, new kitchen counters, and renovated landscaping. 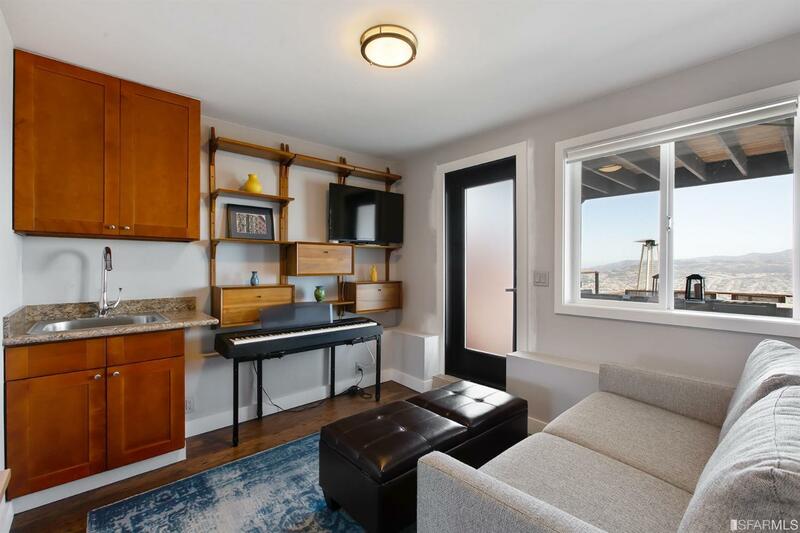 Conveniently located near Mt. 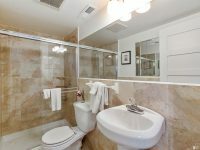 Davidson, a short distance from the conveniences of Portola Dr. and Monterey Bl. 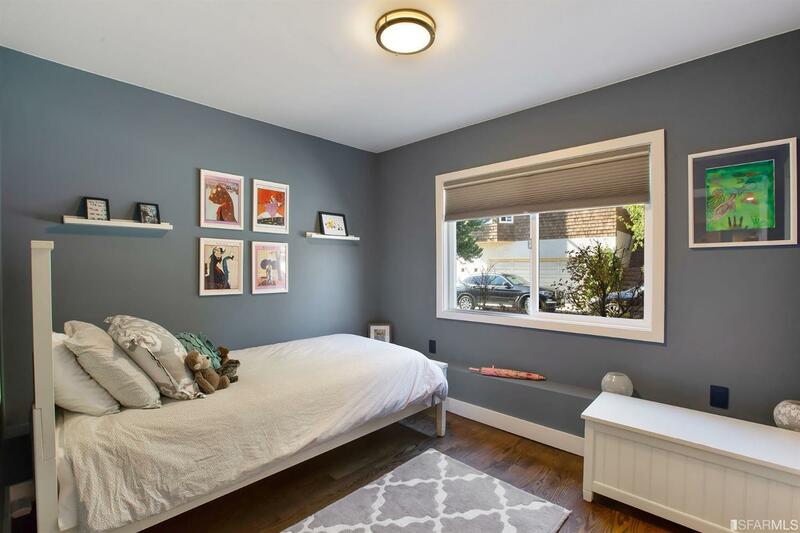 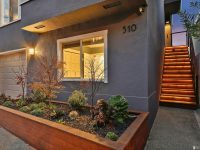 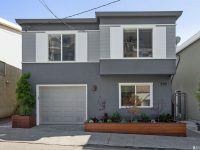 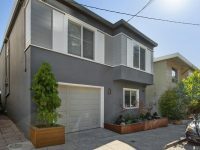 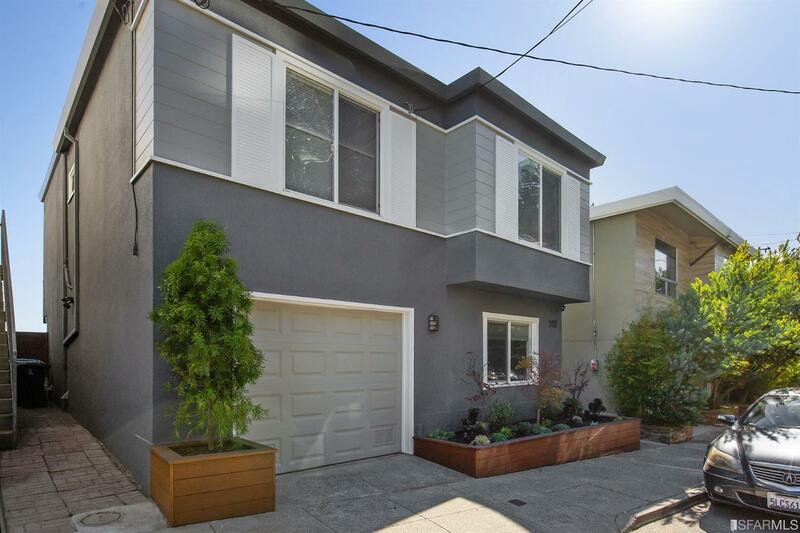 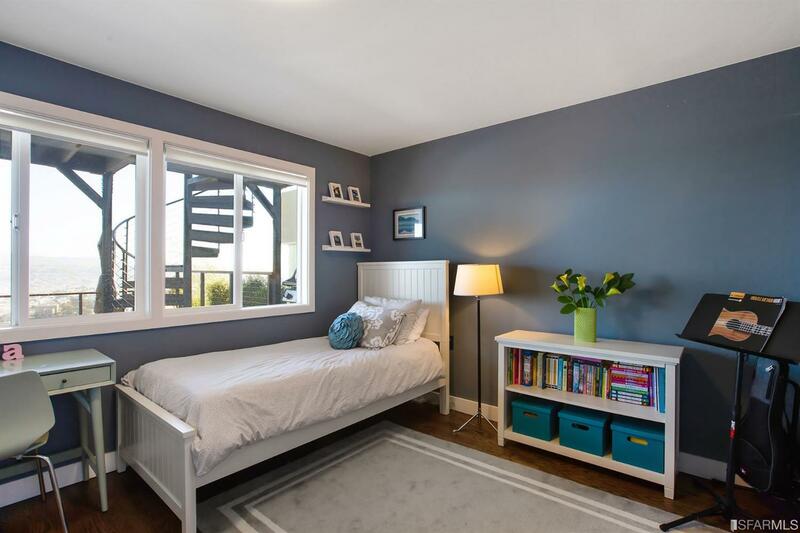 Walking distance to Miraloma Playground and top rated Miraloma Elementary. 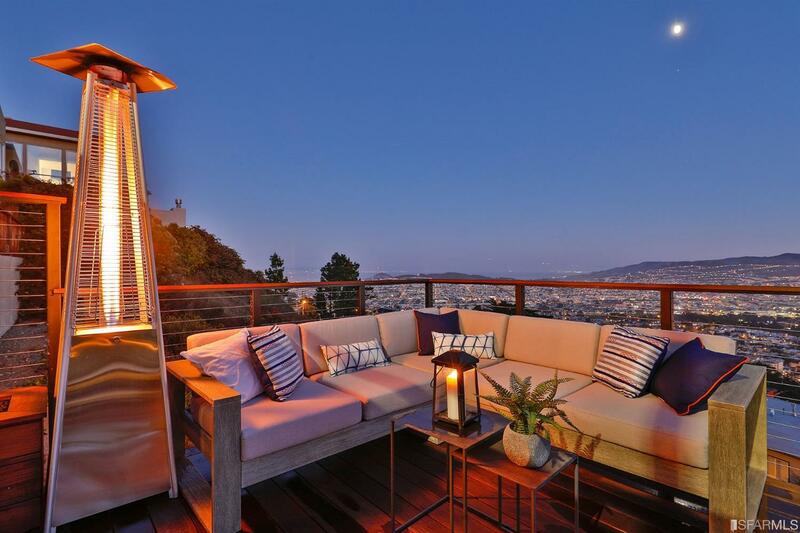 Truly fantastic!